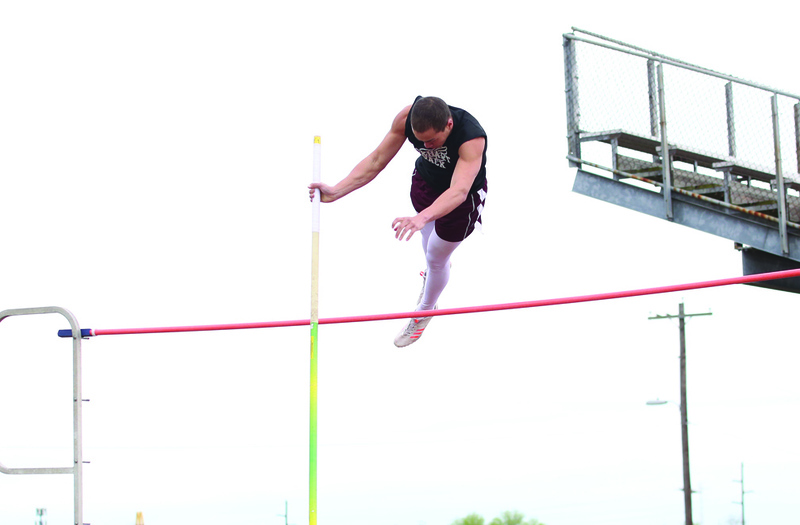 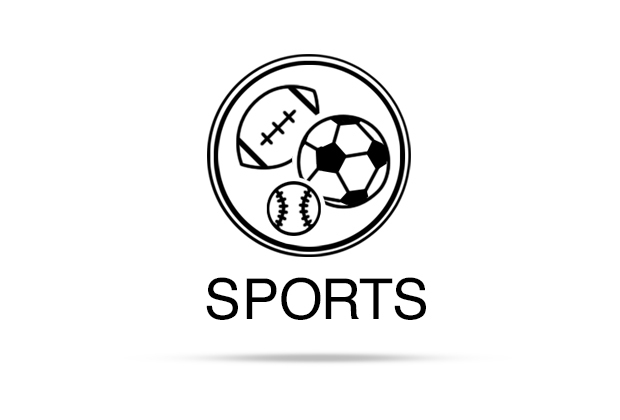 Running your invitational track meet on March 15 rather than early April has its disadvantages – perhaps most notably a chance of blustery, chilly weather. 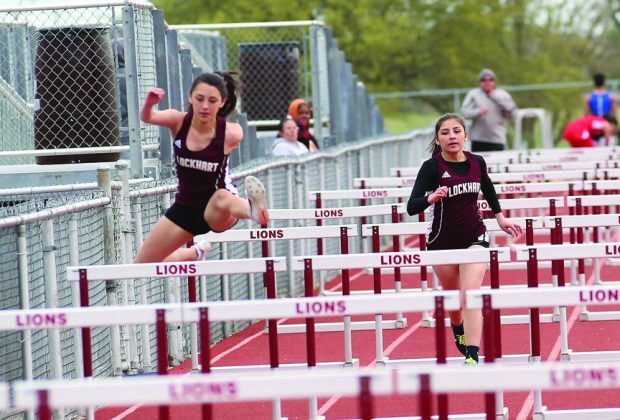 Temperatures hovered around 50 during the Lockhart Invitational, where a steady wind had people in the stands seeking the comfort of blankets, parkas and knit caps, but it didn’t affect the performance of River Bailey, who iced the competition in both the 800-meter run and 1600-meter run. 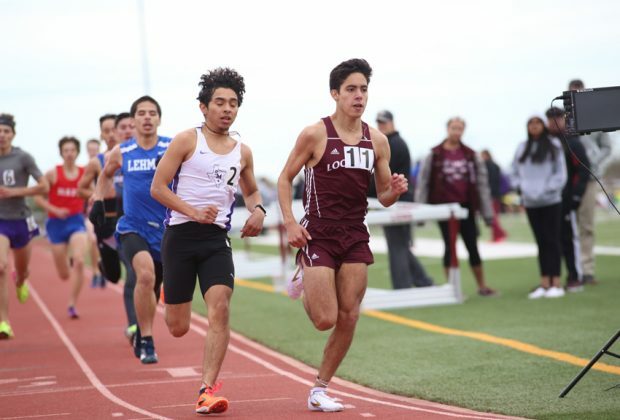 Bailey cruised to a first place finish in the 800, where he finished just a second ahead of San Marcos senior Anthony Lopez with a time of 1:59.37, according to race results posted on MileSplitTx. 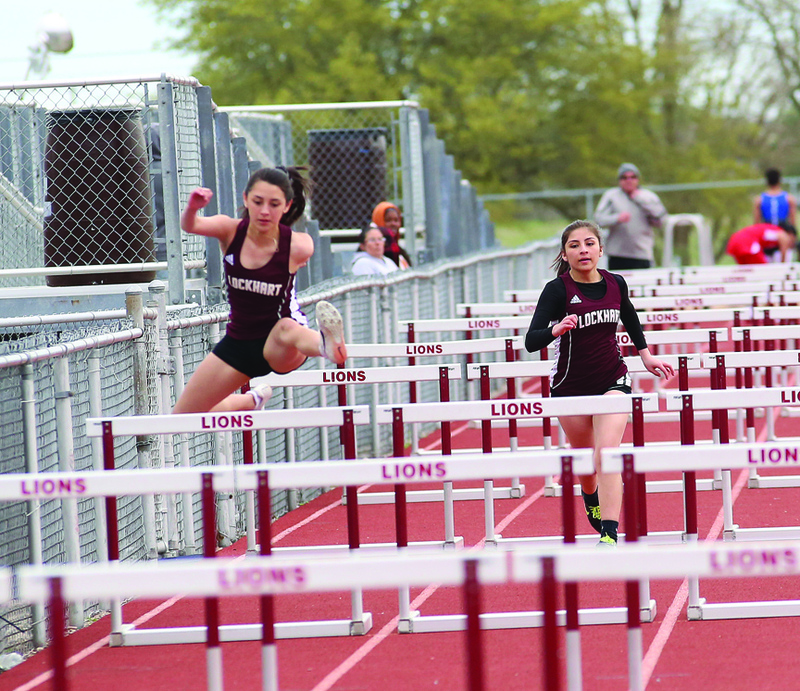 In the 1600, Bailey took first place ahead of Jaden Tumale of Hays Buda, running a mile in 4:28.48. Noteable finishers in that race included fellow Lions David Mendez-Serrato, who took third, Johnny Castanon, who finished fifth, and Leonardo Sandoval, who took seventh.